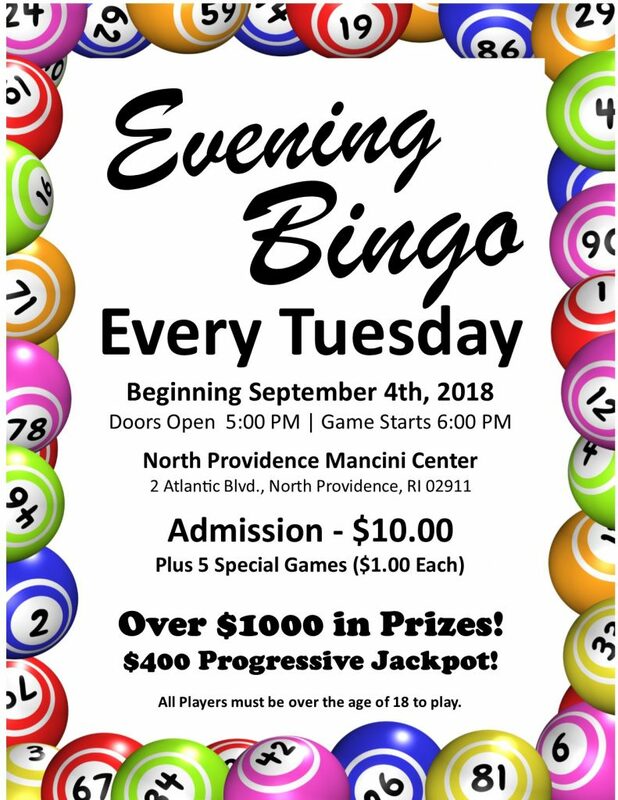 The Mission of the North Providence Mancini Center is to provide programs and services to Enhance, Enrich, & Educate the elders of our community; and to act as a community resource to elders and their families. Rhode Islanders can expect New Medicare Cards starting in June 2018! New Card will be automatically mailed to the address Social Security has on file. A new Medicare Beneficiary Identifier (MBI) will replace the SSN-based Health Insurance Claim Number (HICN) on the new Medicare cards for Medicare transactions. Your Medicare effective dates will not change. The dates will stay the same. Medicare will never call to ask for personal information before sending a new card, so do not share your Medicare number or other personal information if someone calls and asks for it.